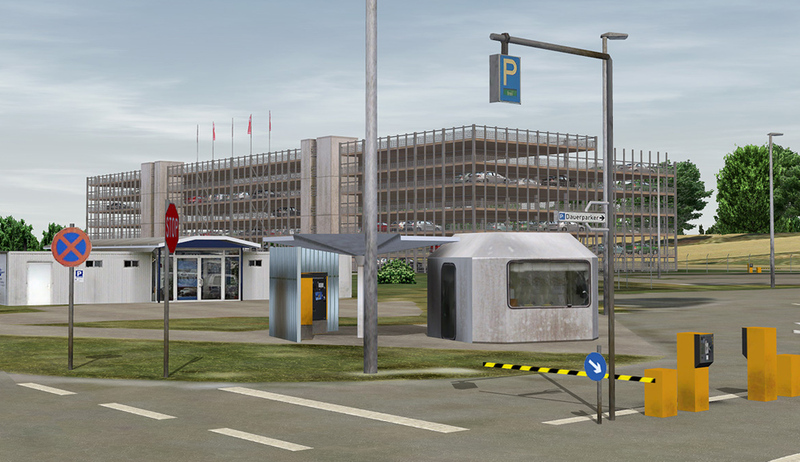 Product information "German Regional Airports"
Erfurt, Frankfurt-Hahn, Frankfurt-Egelsbach, Saarbruecken and Weeze all included in one package! 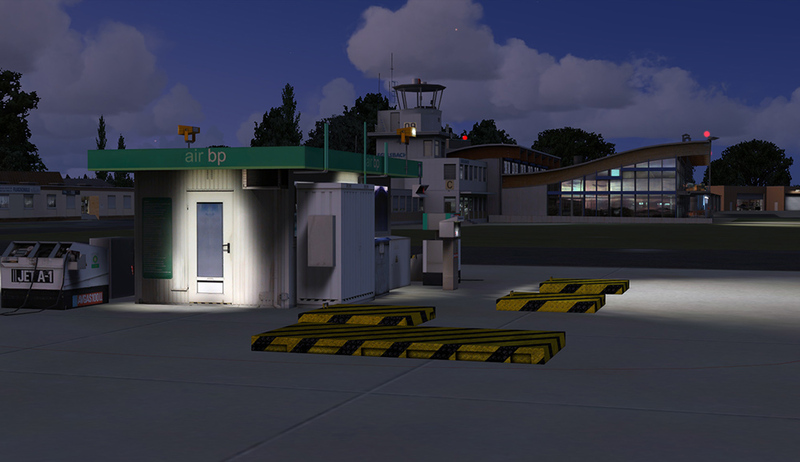 That’s German Regional Airports! 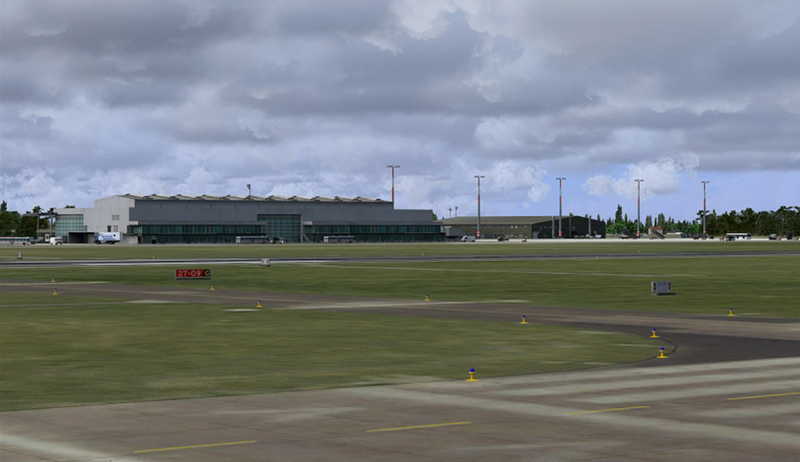 Explore Germany’s regional airports in breathtaking quality and experience exciting approaches and take-offs. 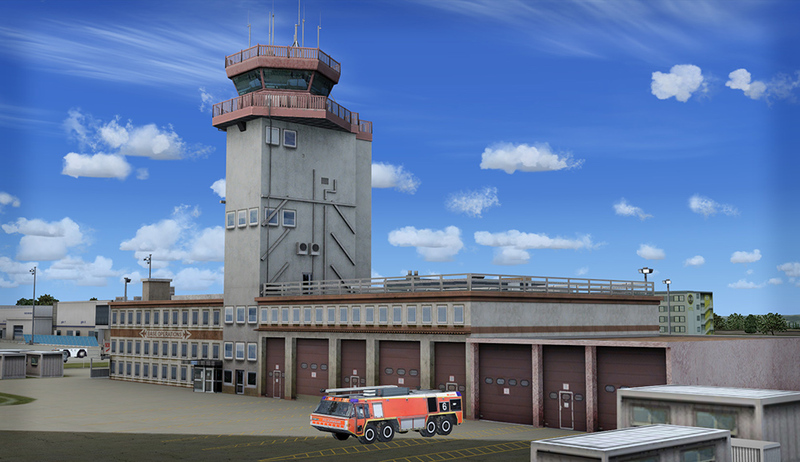 Erfurt-Weimar Airport, as it is called since March 2011 (previously: Erfurt Airport), is the international commercial airport servicing the town of Erfurt. 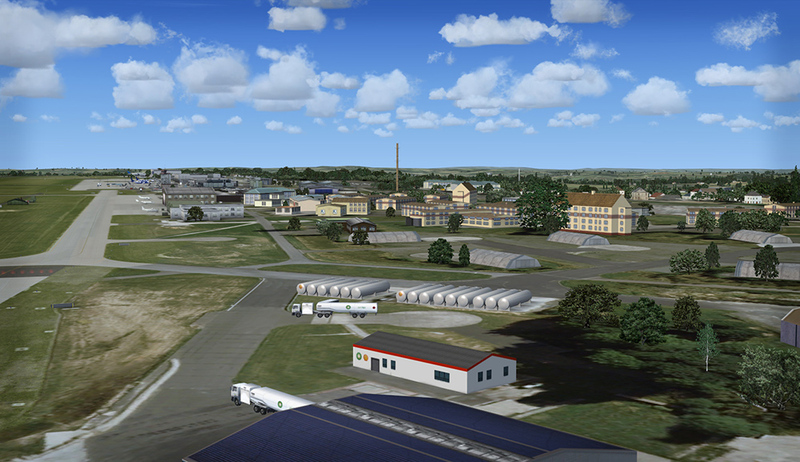 It is located in Bindersleben, a part of Erfurt about six kilometres from the city centre. 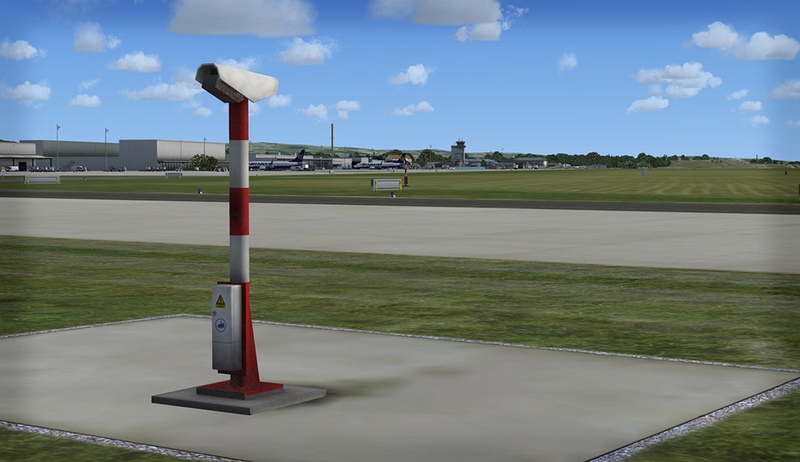 The airport registers more than 11,000 flight movements per year. 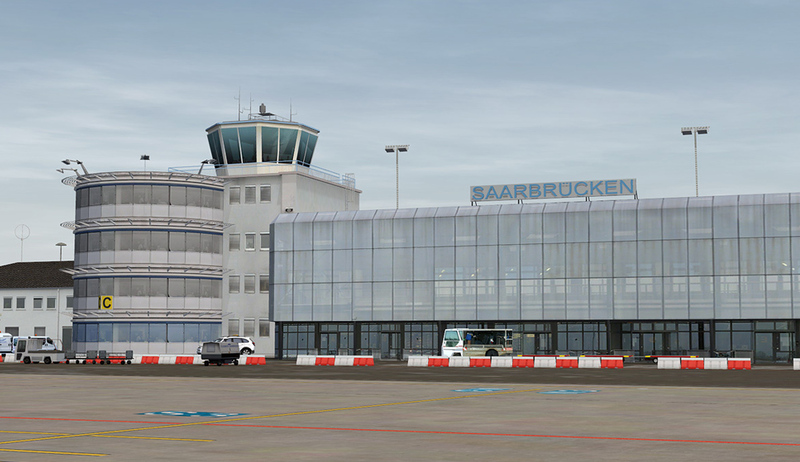 Saarbrücken Airport is the international commercial airport servicing Saabrücken, the capital of the state of Saarland. 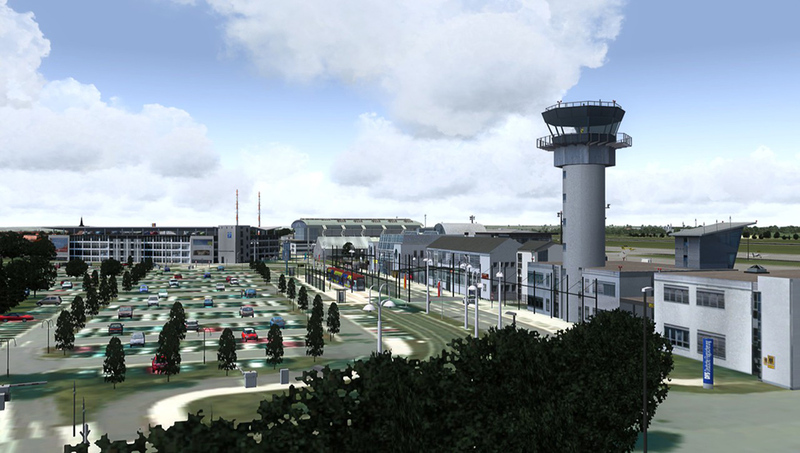 Registering 453,652 passengers in 2011, it is one of the smallest international airports in Germany along with Erfurt. 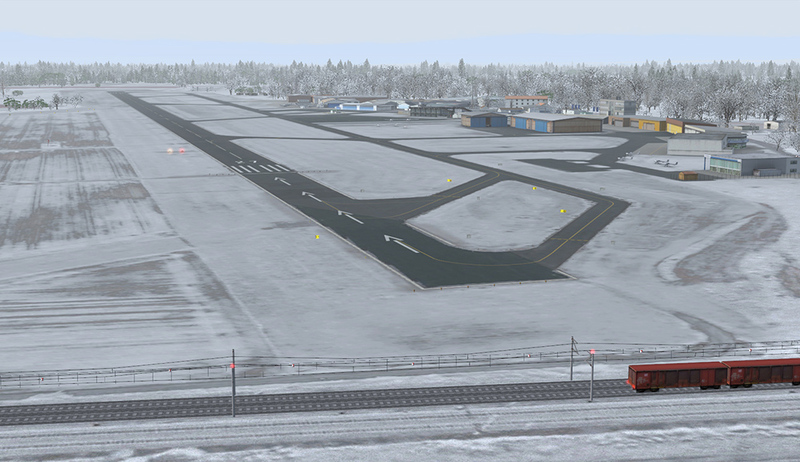 Frankfurt-Egelsbach is interesting for general aviation and particularly for business aviation. It is home to the police helicopter squadron in Hesse, flight schools and shipyards. 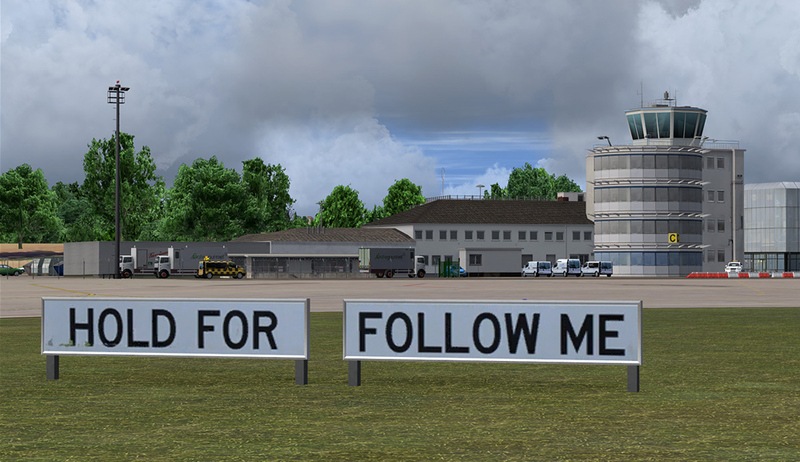 In addition, there are various other businesses as well as several aviation clubs. Frankfurt-Hahn is located on the plateau of the Hunsrueck. The cities of Mainz, Koblenz and Trier are all close by. 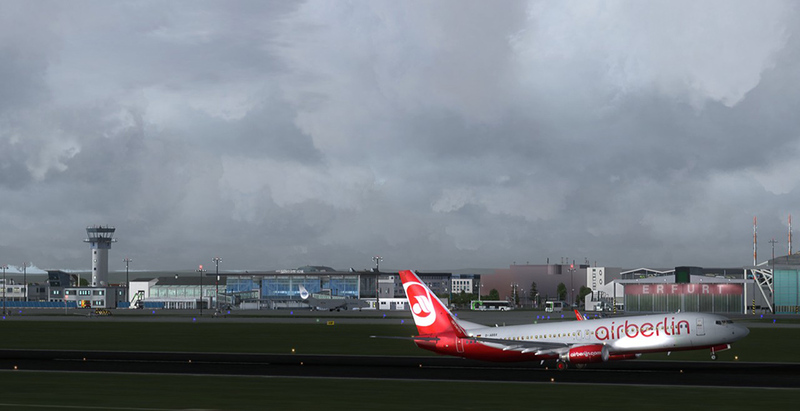 Frankfurt am Main is approximately 100 km to the east. 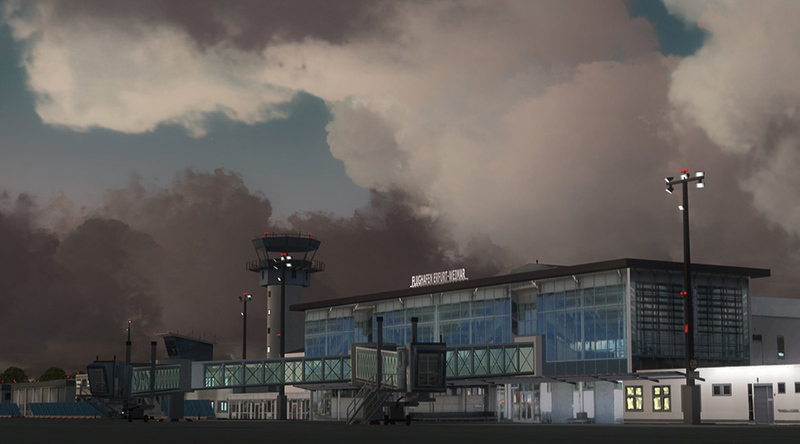 3.5 million passengers have passed through Frankfurt-Hahn in the year 2010 with flight movements reaching a slightly declining number of 37.000. 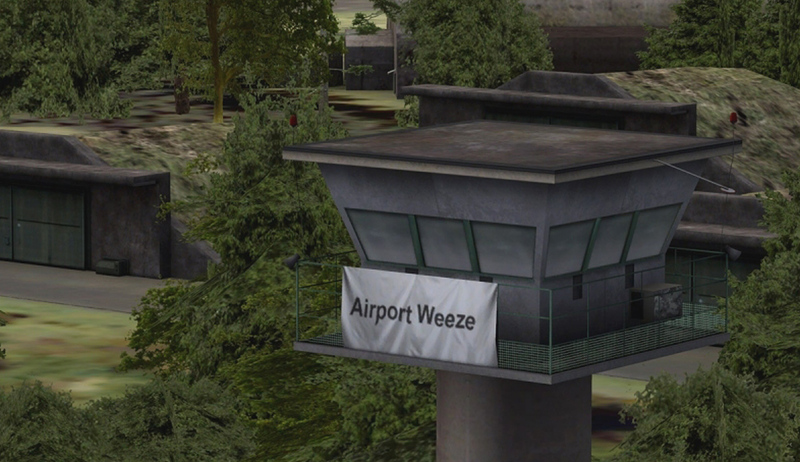 Today known as Weeze Airport or Niederrhein Airport, this commercial airport is mainly used by Ryanair but also by several other carriers which have flown about 2.4 million passengers per year to lots of popular tourist destinations all over Europe, Asia and North Africa. 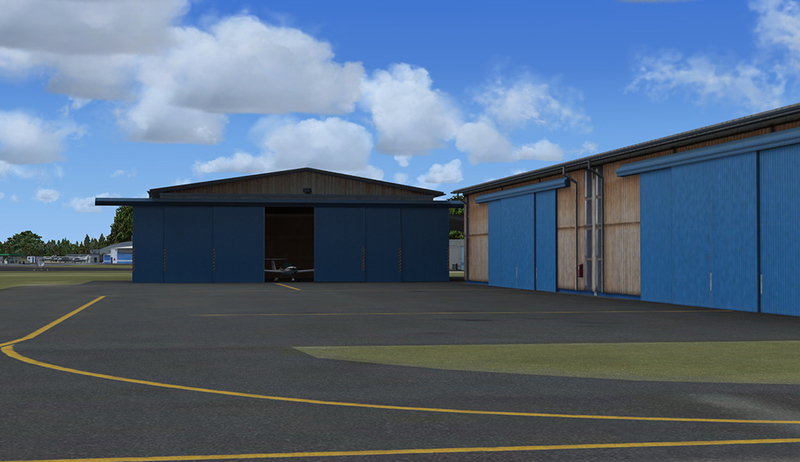 Photorealistic building textures, vehicle textures etc. 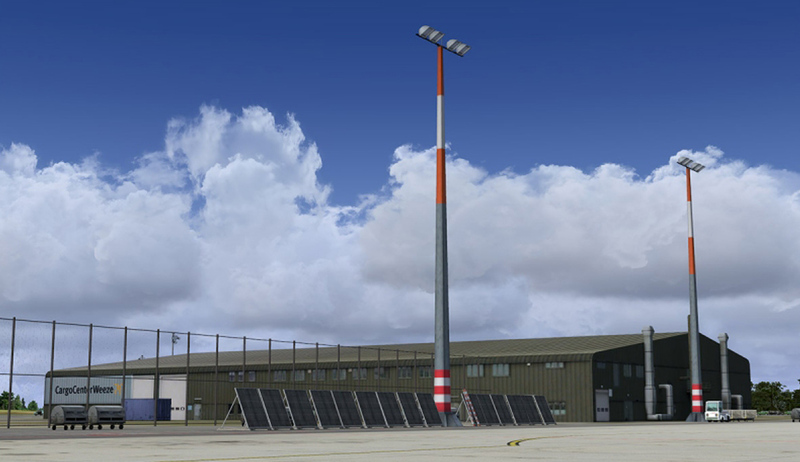 Related links to "German Regional Airports"